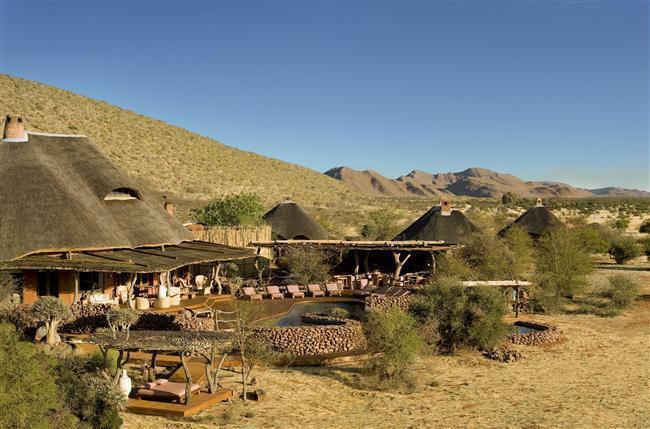 The Northern Cape ​is in one if the driest parts of South Africa, and is home to the Kalahari desert. The largest of South Africa’s provinces, it is also the least-populated. ​It borders four other provinces and two other countries (Namibia and Botswana). Kimberley, its capital, is where the diamond industry began, and is a fascinating place to visit to discover one of the more important factors in changing South Africa’s history. The ” Big Hole​”​ ​is a remarkable site, ​a​s is the adjacent ​Kimberley Mine Museum.​ Famous also for the siege of Kimberley during the Anglo-Boer War, there are numerous interesting memorials and monuments to discover. Outside of Kimberley, the ​ Magersfontein​ Anglo-Boer War ​battlefield site is worth a visit. ​ ​The Kalahari Gemsbok National Park, which is part of the Kgalagadi Transfrontier Park with Botswana is an important reserve, as is the privately-owned Tswalu Kalahari Reserve. 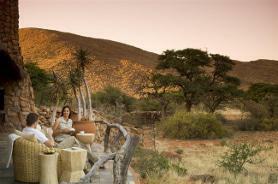 Tswalu Kalahari is South Africa’s largest private game reserve, covering an area of over 100,000 hectares. Owned by the Oppenheimer family, it takes conservation as its absolute priority; our vision is simply ‘to restore the Kalahari to itself’.